Please send your questions or feedback about HSPnet in Nova Scotia to Chuck McDow, Provincial Coordinator. Newfoundland and Labrador has four Regional Health Authorities that can provide a variety of clinical learning experiences to students from various health disciplines. To inquire about practice education opportunities in any of these health authorities, please direct your inquiry to the email address listed below for the respective Regional Health Authority. Newfoundland and Labrador uses HSPnet (Health Sciences Placement Network) to coordinate practice education. HSPnet is an electronic, web based tool. 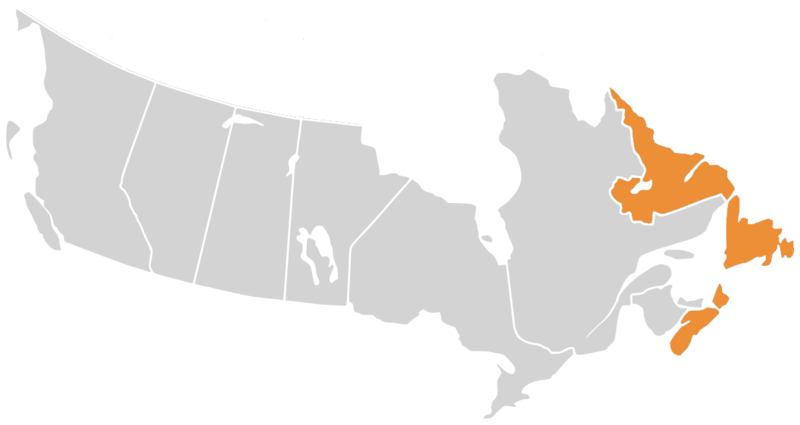 For non HSPnet using educational programs or out of province clinical placement requests, guest access is a feature used by the Regional Health Authorities to coordinate clinical placement experiences. Please contact the RHA under the contacts tab where you wish to send students to receive more information related to guest access and placement coordination.